It wouldn’t be a Friday, or indeed any other day of the week if someone, somewhere wasn’t waxing lyrical about why Apple will, or indeed will not release a 5-inch iPhone. Everyone’s at it, and we’re no different here at Redmond Pie, which is why I’m about to drag you through a few hundred words of sheer opinion and conjecture on the subject. 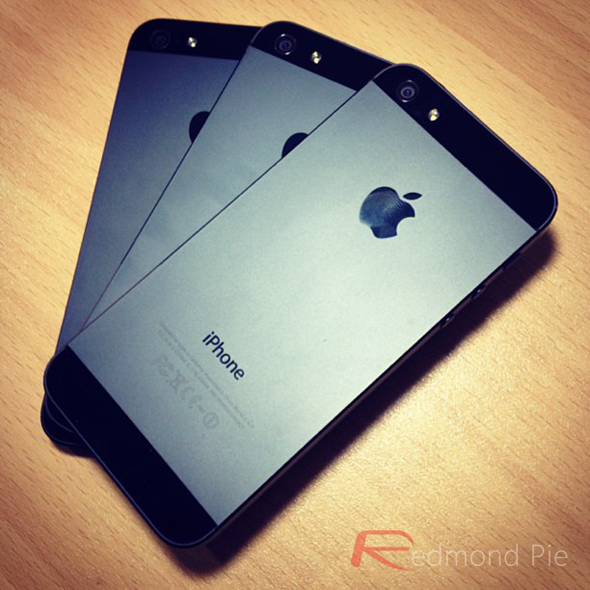 The reasons for and against Apple ditching its still new iPhone 5 design are plentiful. People seemingly want ever increasing screen real estate, as shown by the hugely popular Galaxy Note and Galaxy S range of Android phones, and don’t forget the Galaxy Mega 6.3, too. 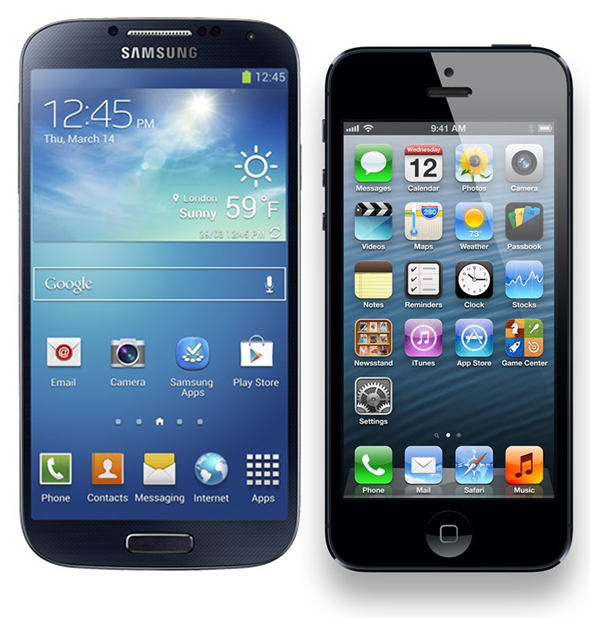 The Galaxy Note and the Galaxy S range of devices both sell well, and both are humongous when placed beside an iPhone 5. Put one beside an iPhone 4S, and you’re just being cruel. Interestingly though, there is a growing belief within the Android community that bigger may not necessarily always be better. The new HTC First is being lauded, partly thanks to its reasonably sized 4.3-inch screen. That’s not a great deal larger than the iPhone 5’s 4-inch display, and it’s helped lead TheVerge’s Dieter Bohn to ask whether the First is the handset Android lovers have been waiting for. In the face of the brand new Galaxy S4 and HTC One, that’s quite a bold question to be asking. Perhaps the biggest sign of whether Apple is even considering a larger iPhone is the comment from Tim Cook recently that his company won’t be launching a new, larger screened device while there are still compromises to be made by doing so. Alluding to poorer screen quality, washed out images and a perceived loss in fidelity, there’s no doubt Cook was aiming his sights squarely at Samsung with his comments, but the likes of HTC have proven that you can make large screens whilst having them be amongst the best in the business for quality. Apple’s own iPhone 5 screen is undoubtedly one of the best we’ve seen, but HTC is certainly no slouch in the pixel department, either. My view continues to be that iPhone 5 has the absolute best display in the industry. We always strive to create the very best display for our customers. Some customers value large screen sizes. Others value other factors such as resolution, white balance, color, portability, clarity, compatibility with apps. Our competitors have made some significant trade offs in many areas in order to ship a larger display. We will not ship a larger display iPhone while these trade offs exist. From a purely personal standpoint, I’d like to see the iPhone grow slightly, but not to Galaxy Note proportions! 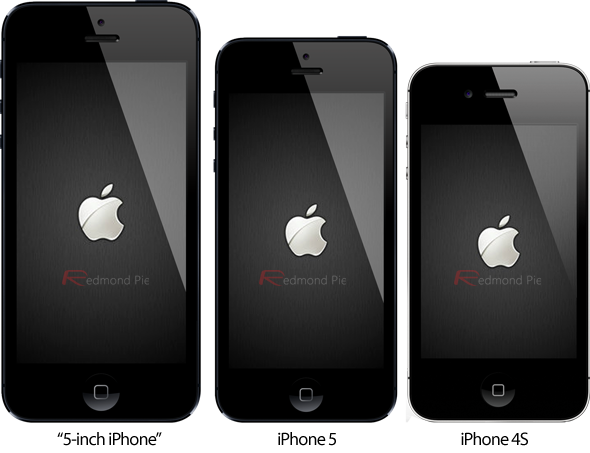 Back pre-iPhone 5, I was one of the people saying that the 4S and its 3.5-inch display was just fine, but would I want to go back to that after having an iPhone 5 for six months? Of course not – bigger is undoubtedly better, but as with all things in life, there’s a line to be drawn. Maybe that line should be just the right side of 5-inches. So, what do you guys think? Are you for, or against the 5-inch iPhone? Share your thoughts with us in our comments section below.